Police corruption is a form of police misconduct in which law enforcement officers seek personal gain, such as money or career advancement, through the abuse of power, for example by accepting bribes in exchange for not pursuing, or selectively pursuing, an investigation or arrest. Throughout the world, police forces are cause of deep-rooted corruption. They involved in such criminal activities that hurt the society and endangered its citizens. Many policemen are underpaid and want to make extra money, they turn to corruption – but their selfish acts have caused a large amount of damage on countries that desperately need help. We also wrote an article on corrupt countries, you may like that. Here are the 10 most corrupt police forces in the world. Pakistan’s police has been ranked among the most corrupt institutions in the country in a survey by an international anti-graft watchdog. 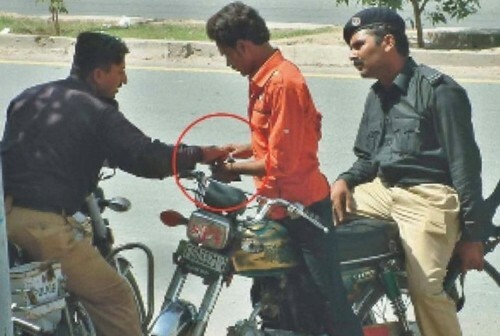 Many citizens believe that the police is the most corrupt sector of the Pakistani government. Police brutality, extortion bribery and arresting innocent citizens are all crimes that have been committed among Pakistan’s police forces. Russian government is no stranger to corruption, especially within its police force. 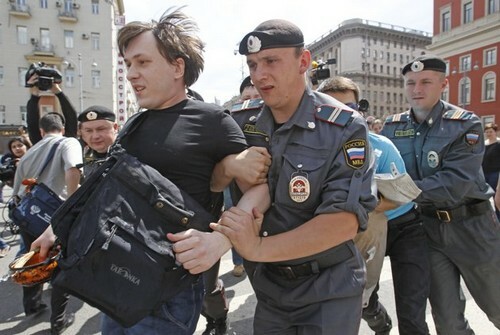 Within recent years, facts have surfaced about the corruption and crimes being committed by Russian police officers. Police brutality, extorting bribes and arresting innocent citizens are all crimes that have been committed among Russian police forces. In order to ensure monthly quotas and make ends meet, Russian police turn to corruption and bribery. Sudan is one of the most corrupt countries for various reasons. Not only has their former president Oman Al-Bashir been indicted for war crimes and genocide, but this nation suffers from a corrupt police force. Sudanese police have been known to extort bribes from civilians in order to supplement their incomes. Police rarely file reports or investigate crimes, and often use violence and retaliation against people who complain about police abuses. Afghanistan has had one of the most corrupt police forces in the world, and it seems like it’s only getting worse with time. 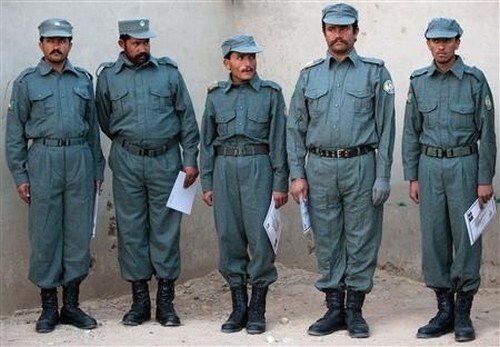 Graft has made it impossible for Afghan police to improve and effectively do their job, but corruption is witnessed within the police force, as well. Afghan police have been known to extort money and inflict violence on civilians at police checkpoints around the country. Police also bribe civilians into paying them for their release from prison or to avoid arrest. Although police corruption has gotten slightly better with international efforts and retraining, it continues to suffer at the whim of governmental corruption and power. The Somali police force is at No. 4 amongst the most corrupt in the world. This war-torn country continues to face great difficulties and people are at the greatest risk. 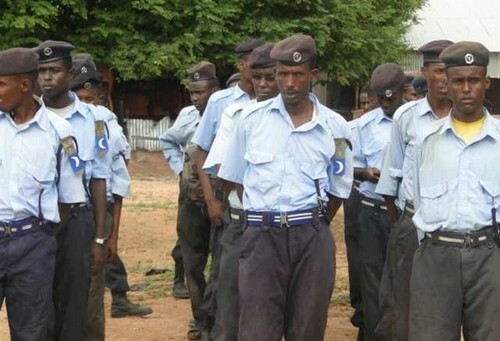 The Somali police have been popular to be ineffective and crooked, because they are underpaid. Most of Somali police officers involved in steeling, extortion, bribery and they harass individuals to get money. The Iraqi police have had a long history of corruption and, despite funds and retraining efforts, they’ve managed to maintain their corruption. 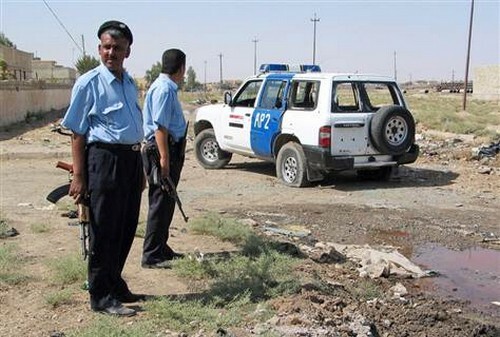 Iraqi police continue to be highly sectarian and participate in kidnappings, ransom payments and bribery. They have proven to be ineffective at controlling terrorism efforts and protecting civilians in the ways they need to be. Burma ranked 4 amongst the countries with a troubled agency. Corruption among police force is most common here. 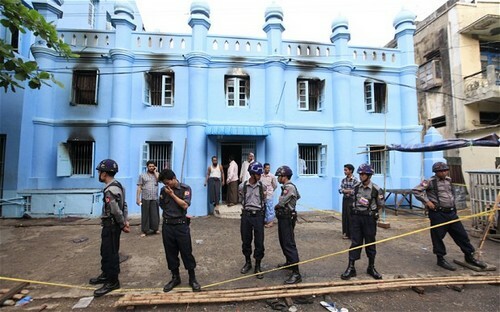 The Burma police has been known to make victims pay for criminal investigations. They are popular for extortion money from civilians. Burma is ruled by a highly authoritarian military regime, therefore the Burma police and the rights of citizens are under direct hold of military. 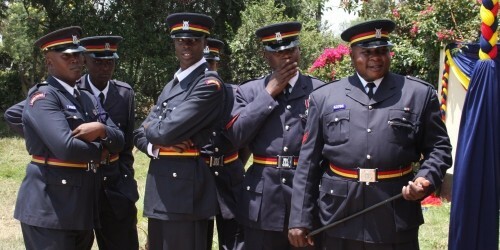 Kenya ia at No.3 amongst the most corrupt police forces in the world. According to a recent survay report of Transparency International, the 92 percent civilians of Kenya ranked their police as the most corrupt and many of them have paid a bribe to their police during the last 12 months. Civilians are bribed into paying police for access to various services, like Customs, healthcare, education, police, registration and permits. They paid a bribe even on utility services. Mexico hold second spot amongst the most corrupt police forces. One of the most troubled police and it continues to get worse every day. Crime is at an all-time high in Mexico City and border towns, but many police officers are only making it worse. 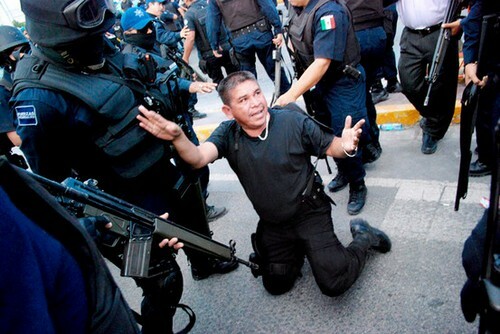 Mexican police turn to corruption to find other means of money because the pay is low. Police will bribe criminals and extort tourists and have been known to give victims the option of “plata o plomo,” which means they can either accept a bribe or be killed. Mexican police also work with drug cartels to protect them and enforce drug trafficking. They often ignore reported crimes and do not investigate them, often imprisoning innocent citizens to cover up their dirty work. World’s most corrupt police force is of Haiti. The Haitian police have negatively influenced society and Haitian culture with their unethical practices for quite awhile. 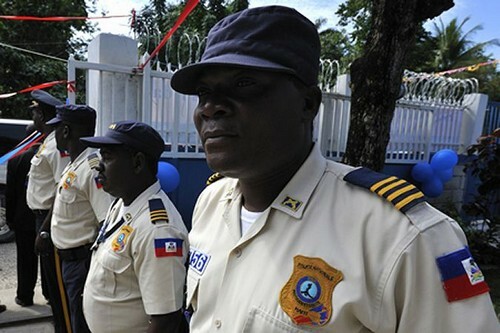 In recent years, the Haitian National Police have violated various human rights and broken numerous laws, such as kidnapping, drug trafficking and police brutality. They have even resisted preventing or responding to gang-related violence. The lawlessness of the HNP appears to have died down slightly after the catastrophic earthquake in January 2010, but only time will tell if it will stay this way.